NEWS: “The Comet” hits Kansas City! 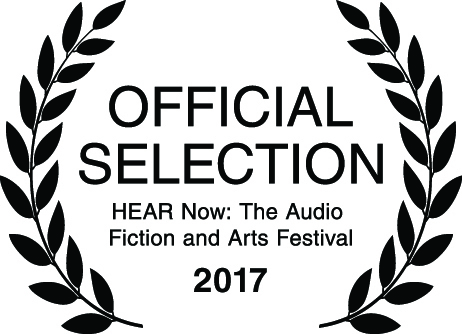 Bondfire Radio’s production of W.E.B DuBois’ 1920 short story, “The Comet” has been selected as a featured work at the HEAR Now: The Audio Fiction & Arts Festival. “The Comet” will be featured on their Podcast Palooza webpage for 7 weeks, June 8 – August 1, 2017 and producers have been invited to a special roundtable to discuss their works. Producer, Keisha “TK” Dutes will be traveling to HEAR Now to speak on behalf of “The Comet” and Bondfire Radio. Congratulations to our producers, engineers, and actors on this amazing project!